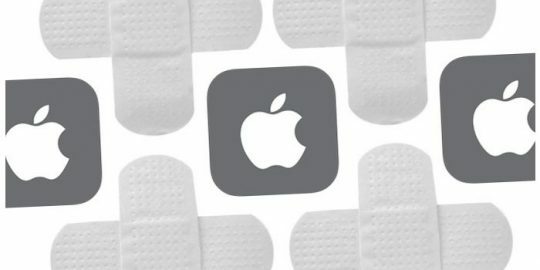 Apple has patched the KRACK vulnerability in iOS and elsewhere in its product line, closing a key re-installation vulnerability in the WPA2 protocol implemented used by its software. 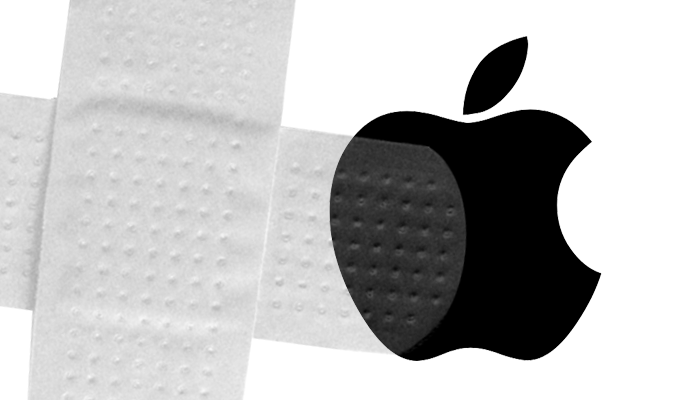 Apple has patched iOS, macOS and other products to protect against the KRACK vulnerability recently disclosed in the WPA2 Wi-Fi security protocol. KRACK, short for key re-installation attack, allows an attacker within range of a victim’s Wi-Fi network to read encrypted traffic with varying degrees of difficulty. Many vendors had patched KRACK in their respective products prior to the Oct. 16 public disclosure. Researcher Mathy Vanhoef of Belgium found and privately disclosed to numerous organizations starting in July and helped coordinate disclosure. Given that KRACK is a protocol-level bug, it had many experts on edge in its early days. Since then, some of the anxiety has eased given the varying degrees of ease of exploit and conditions that must be in place for an attack to be successful. Since KRACK cannot be exploited remotely and an attacker must be in range of the Wi-Fi network, this somewhat blunts the severity of the issue. Also, VPNs and TLS connections add layers of encryption to communication from home and business networks to the internet. Enterprises are likely most in the line of fire when it comes to the KRACK bug. More details are available in a research paper called a “Key Resinstallation Attacks: Forcing Nonce Reuse in WPA2,” scheduled to be formally presented tomorrow at the Computer and Communications Security (CCS) conference and at Black Hat Europe. The vulnerability surfaces in the four-way handshake carried out when clients join WPA2-protected networks. A pre-shared network password is exchanged during this handshake, authenticating the client and access point. It’s also where a fresh encryption key is negotiated that will be used to secure subsequent traffic. It is at this step where the key reinstallation attack takes place; an attacker on the network is able to intercede and replay cryptographic handshake messages, bypassing a mandate where keys should be used only once. The weakness occurs when messages during the handshake are lost or dropped—a fairly common occurrence—and the access point retransmits the third part of the handshake (re-using a nonce), theoretically multiple times. An attacker sniffing the traffic could replay it offline and piece together enough information to steal secrets. 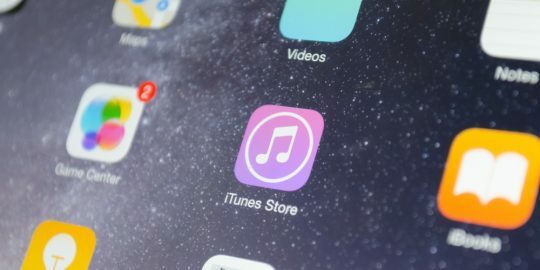 Apple patched more than 50 flaws in iOS 12.2, including an array of bugs in Webkit and a vulnerability that allows apps to secretly listen to users. 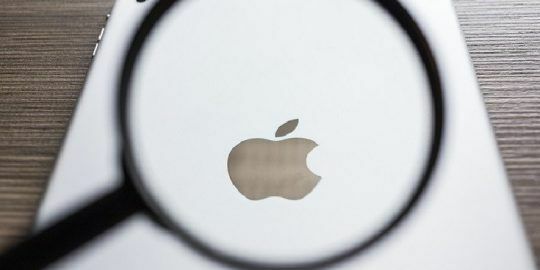 Google Project Zero researchers detailed a new high-severity macOS flaw after Apple failed to patch it by the 90-day disclosure deadline. The security release notes specifically says that this fix is for iPhone 7 and above. So what does this mean for devices from the 5s to the 6s? This fix applies to iPhone 7 and newer only. Your article is misleading, as Apple only patched this for devices less than 2 years old (iphone 7 and up, iPad Pro 9.7 and up ). Most Apple devices out there are still unprotected.